Cheese Train, grown by Covelo Seed and Scion in Mendocino, is a Sativa-leaning hybrid cross of Train Wreck and Hauls Valley Cheeze (Uk Cheese with Bleu Cheese). Unique to the farmer, this heavy-duty flower has a nose and taste of raw sugar, blue cheese, fermented fruit with slight skunky undertones. 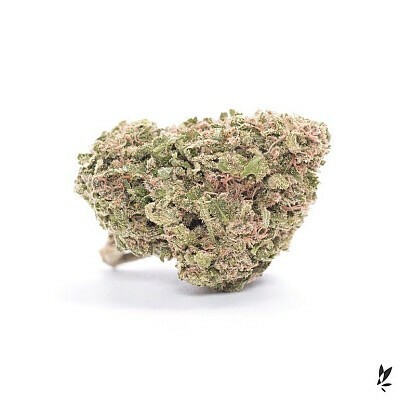 Cheeze Train offers an uplifting effect with a strong euphoric, yet reflective quality that is said to increase the connectivity between the mind and body.